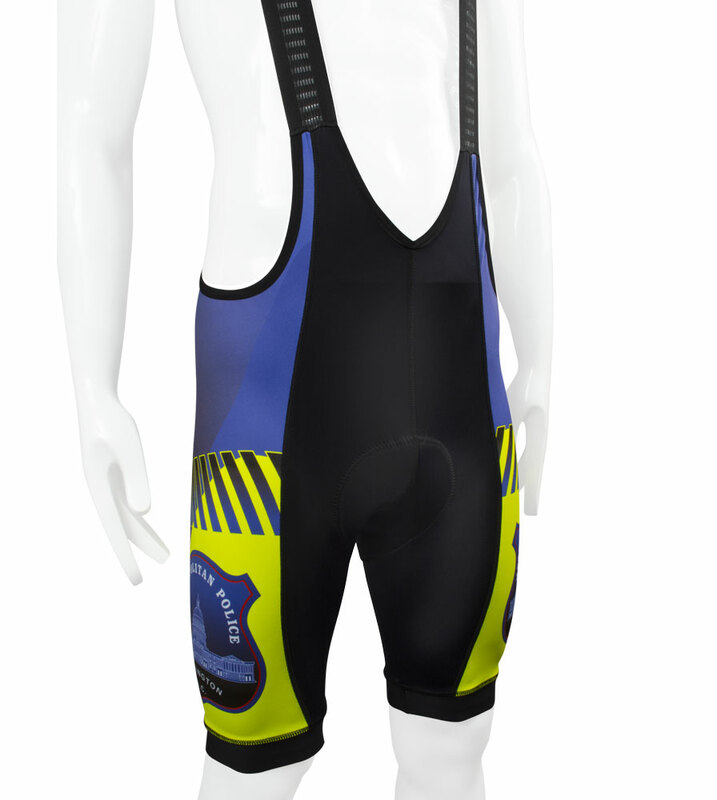 Aero Tech Designs introduces the Men's Peloton Bib-Short! 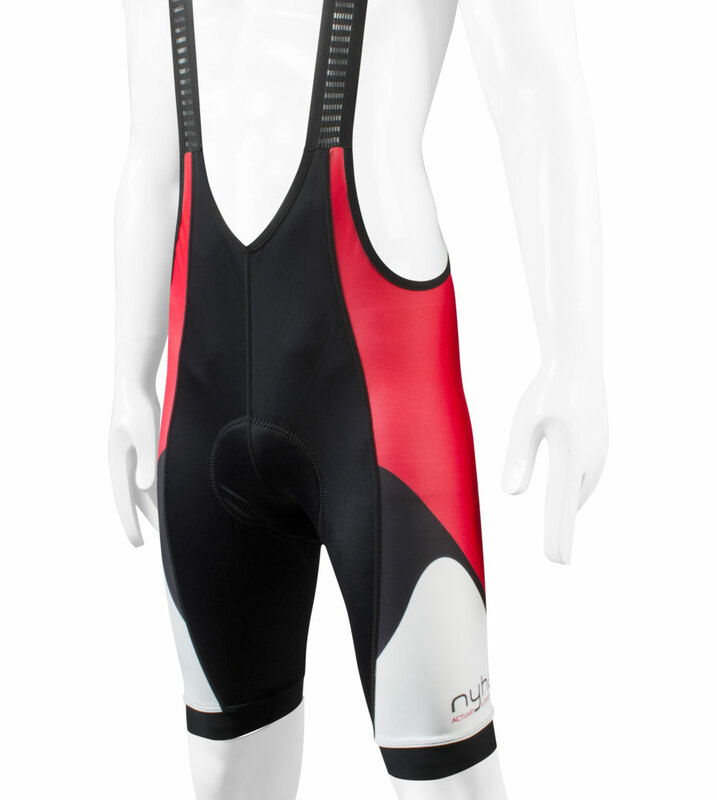 This is it if you're a bib fan then you'll love the Peloton Bib-Short. Top of the line for the cyclist's who require the best in performance and fashion. Created from the very best fabric and sewn to perfection, the Peloton Bib-Short will feel like a second skin. Bib-shorts require attention to detail from the designers and specialists who craft them. Our bib-shorts are carefully created using highly technical compression fabric that can help offset fatigue, as well as aid in speeding up recovery time. Our "secret recipe" is 77% nylon/23% spandex which provides different levels of compression to wrap and support hard working muscles. This level of compression from our fabric is shown to increase blood flow to your muscles to supply fresh oxygen and nutrients. 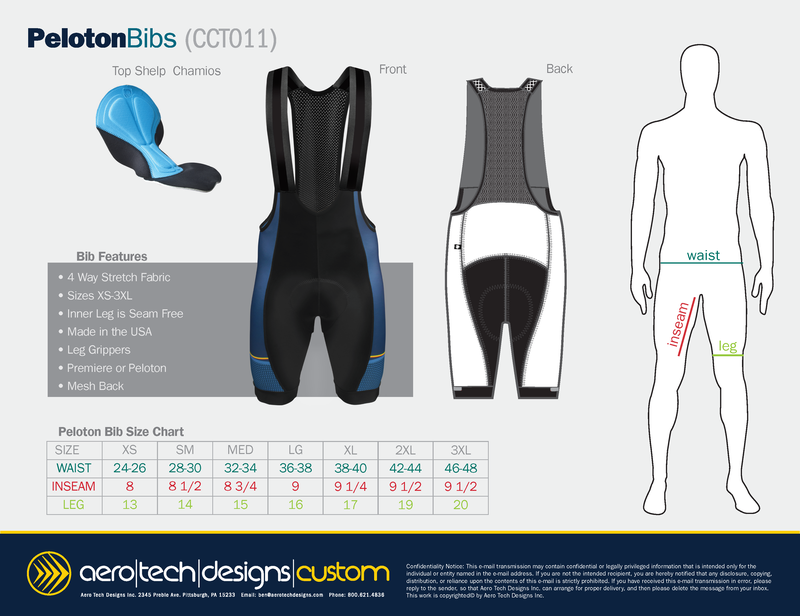 Aero Tech Designs' bib-shorts are designed with an on the bike fit, making this bib-short stand out from the competition. Bib straps are made from a single piece of woven elastic that offers natural ventilation and helps to keep the bulk of the garment down while aiding in comfort. The back side of the bib short is comprised of a soft mesh that helps keep the rider cool while also maintaining the structural integrity of the perfect fit. Aero Tech Designs Power Leg Bands offer the right amount of support and keep the short in place without pulling at the skin or inhibiting muscle expansion. The Peloton Bib-Shorts arrives with the Aero Tech Designs internationally acclaimed Top Shelf chamois pad. 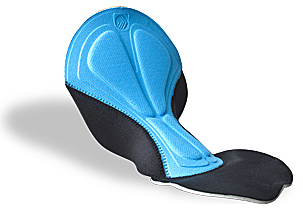 The Top Shelf Pad is an anatomically designed pad for the bike riding position. Are you crazy about posterior comfort? 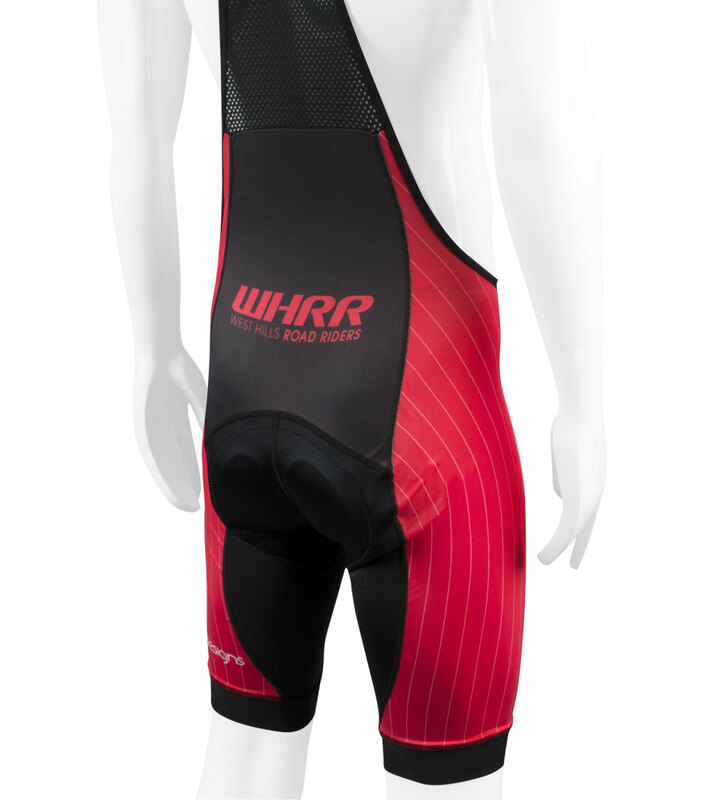 Because we are and we offer the best pads available for the Peloton Bib Short. The Multi-Layer Pad (MLP) is designed with smooth edges that wrap the body curves between the legs and around the torso. The Chamois padding's surface in the Custom Sprint Cycling Short is a smooth, antibacterial, hygienic microfiber, that is laminated to foam and tricot for a three-part, high performance anti-chafe pad. It is extremely breathable, lightweight and stays dry to inhibit the growth of bacteria that can lead to saddle sores for long distance cyclists. Want a custom pair of Shorts? We can Help!Crafted with pride in the USA. Check out our Top Shelf Products!